The Comforting, Celebratory Joy of Proper DiningFor the season-one finale of the Grub Street Podcast, the team heads to one of Adam Platt’s all-time favorite restaurants. Here’s How Food Critics Actually Lose WeightYou’re going to need some Scandinavian fiber crackers. 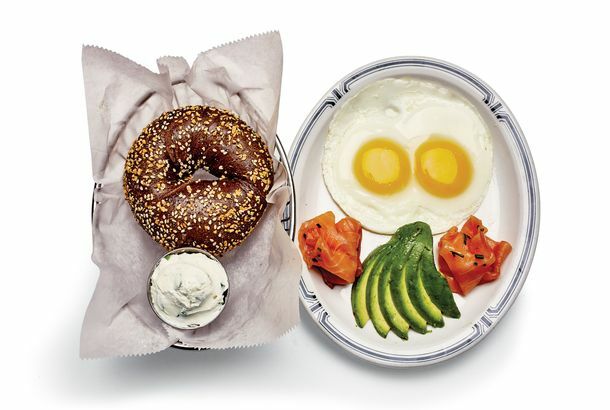 Is Breakfast in Danger of Becoming a Thing?What happens when the most important meal of the day also becomes the most Instagrammed? 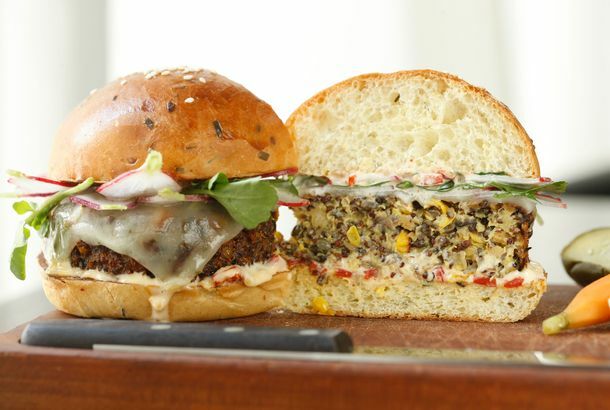 Why Veggie Burgers Are Poised to Be the New Go-to Burger of ChoiceCan plant patties become the cutting-edge burger of choice? Where Will Midtown Fat Cats Eat Lunch Now That the Four Seasons Is Closed?The demise of New York’s most iconic restaurant is the topic of this week’s Grub Street Podcast. Is There Any Way to Avoid Food Fraud?Deception is everywhere in the world’s food supply. One expert offers his advice on how to navigate things successfully. What’s Better: Pizza or Burgers?That’s the question in this week’s episode of the Grub Street Podcast. Can You Pick the Absolute Best Restaurant in New York?Adam Platt discusses his choice with Alan Sytsma. Is It Possible to Reinvent the Red-Sauce Joint?How do you blend the best parts of the archetypal red-sauce experience with the prevailing winds of our current culinary moment? 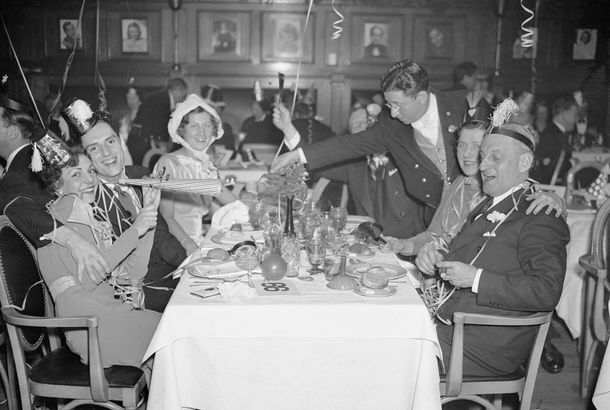 Are We Drinking in a Post-Mixology World?The glory days of the faux speakeasy, thank the Lord, appear to be over. The Rise of the Power Sushi RestaurantAdam Platt and Alan Sytsma discuss on the latest episode of the Grub Street Podcast. How Have Restaurants, and Critics, Changed in the Last 40 Years?“It’s a quicker environment now, a more pressured environment. Has New York Entered a Golden Age for Sandwiches?The answer: Yeah, probably. Here’s why. Is Coffee Getting More Pretentious — or Just Better?To find out, Adam Platt and Alan Systma visit one of New York’s best cafés, Supercrown. This Week’s Grub Street Podcast Is About Chinese FoodAdam Platt and Alan Sytsma visit “New Age” Fung Tu. Why Are New Yorkers Waiting in Line for Hours for a Milkshake?The newest episode of the Grub Street Podcast focuses on viral foods. Is New York Still America’s Most Important Restaurant City?That’s the question Adam Platt and Alan Sytsma debate in the newest episode of the Grub Street Podcast. This Week’s Grub Street Podcast Is All About VegetablesFeaturing a bonus trip to New York’s most popular vegan spot, By Chloe. The Latest Episode of the Grub Street Podcast Is All About ChickenChicken sandwiches, specifically. Listen to the Latest Episode of Grub Street’s New PodcastIt’s time to talk about the best (and worst) new restaurants and dining trends of the year. The Second Episode of the ‘Grub Street Podcast’ Focuses on MartinisEditor Alan Sytsma and critic Adam Platt discuss (and drink) cocktails. Introducing the ‘Grub Street Podcast’Alan Sytsma and Adam Platt discuss the food world’s most pressing matters.